The Spanish online gambling market is thriving and things could become a lot more competitive if GentingBet gets approval for its iGaming license. 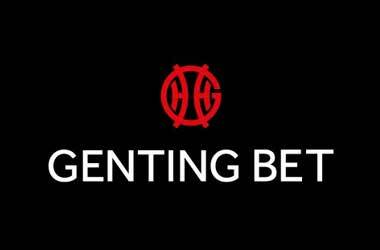 GentingBet which belongs to the Genting Malaysia group has confirmed that it plans to expand its presence into Spain. The Dirección General de Ordenación del Juego (DJOJ) which is the gaming regulator in Spain has a 12 month window open for iGaming operators to apply for a Spanish license. 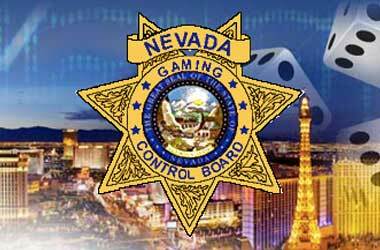 GentingBet decided to take advantage of this window of opportunity and submitted its license application. Give the reputation of Genting Malaysia and the financial clout behind the brand, it is highly likely that the DJOJ will grant approval. 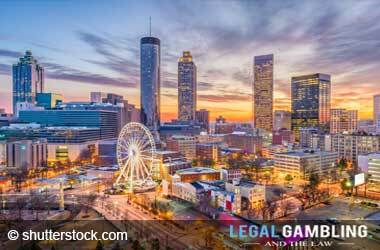 Should GentingBet receive the necessary iGaming approval, the online gaming operator has plans to launch operations during the fourth quarter of 2019. Genting is a huge global business with a significant UK casino estate and has big ambitions for its mobile, live casino and sportsbook products. We believe GentingBet’s wonderful heritage, social responsibility focus, live casino expertise and comprehensive betting and gaming suite will resonate well in Spain – as it will other European markets. The move to enter the Spanish market comes as no surprise as GentingBet has been very clear that it plans to strengthen its presence in EU markets. The company recently opened their brand new Interactive Headquarters in Malta which positions the company to target a number of EU markets. Given the fact that Spain, France and Portugal are in a shared liquidity arrangement, GentingBet will look to capitalize on the combined EU online market and things should get better once Italy joins the program. The decision to enter the Spanish market at this point in time stems from the fact that Spain’s online gambling industry has turned around from a sluggish market to one that is gaining momentum. GentingBet points out that gambling has always been a key aspect of Spanish culture and given that the country has a very high per capita spend among EU nations, it was a strategic decision to enter Spain. 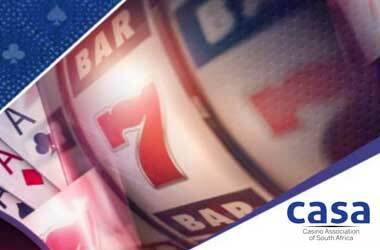 The Genting Group is a gambling giant which launched its first online casino back in 2008 and has significant experience in the iGaming market. The Spanish online offerings are expected to include online casino games, poker, sports betting and live casino games.